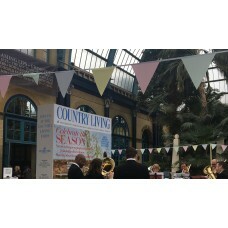 10 metres of pastel bunting. 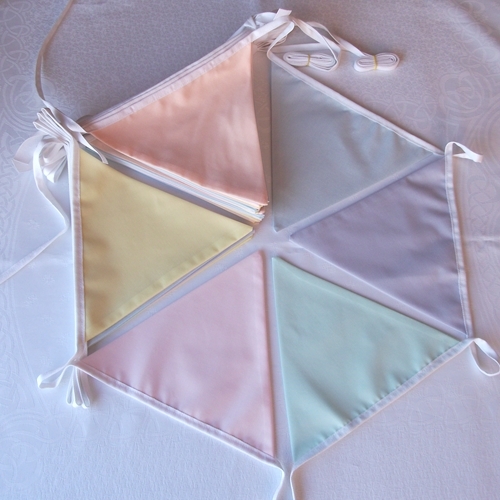 The pastel bunting has 6 different colours: lemon, pale pink, mint, pale lilac, sky blue and peach. N.B. 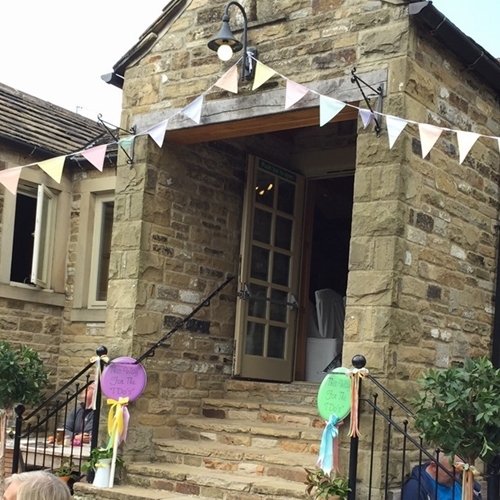 If you would like a different mix of colours, just contact us and we will be happy to make it up for you. 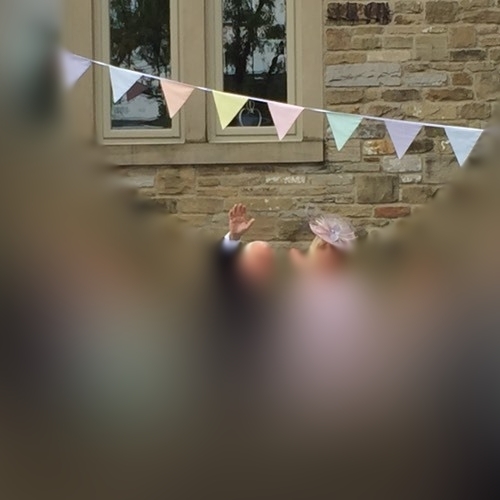 You can also use our Pick and mix colours bunting options to choose your colours.